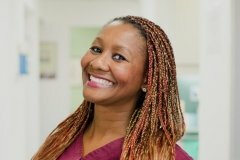 Starr came to us with Dr. Castro and has become an integral part of our dental practice family. She graduated from the College of San Mateo Dental Assisting Program after receiving a bachelor’s degree from Sonoma State University. 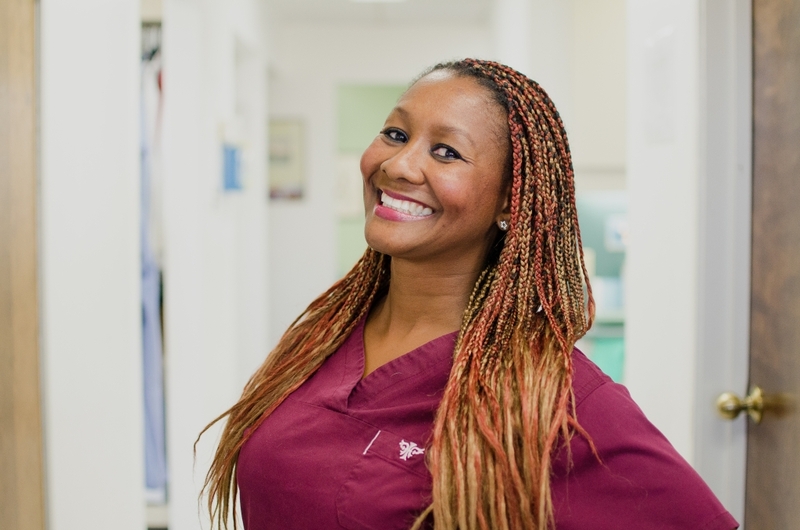 You’ll notice her because of the phenomenal amount of energy she puts into her teamwork and patient care. She lives in Vallejo with her husband, Mike, and son, Mike Jr. She spends her spare time following Mike Jr’s baseball career.